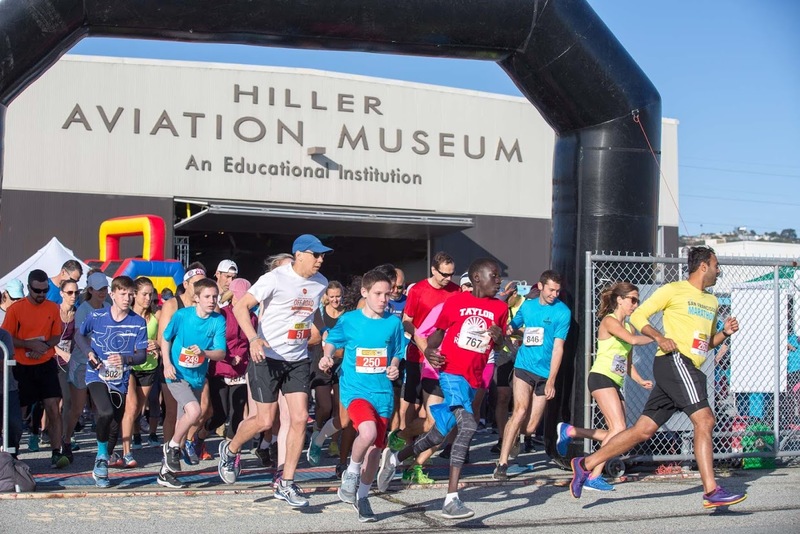 With Hiller Aviation Museum, your organization will find a committed partner to help grow your brand and showcase your name within the community. 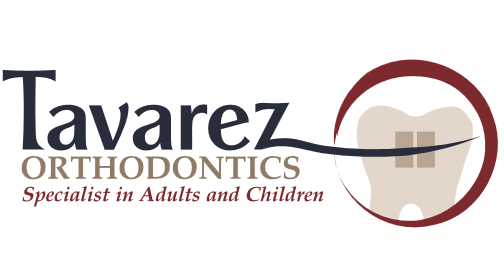 We will work together and market our partnership to best suit the needs of your organization. Since opening in 1998 more than 1.2 million people have visited the Museum, including nearly 500,000 youth. 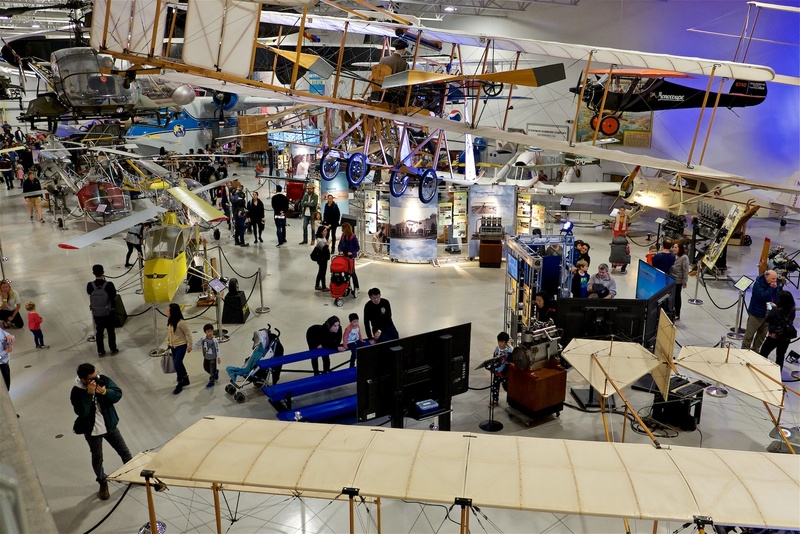 Our science, technology, engineering, math, and aviation programs have impacted over 160,000 K-12 students on school field trips since 2006. 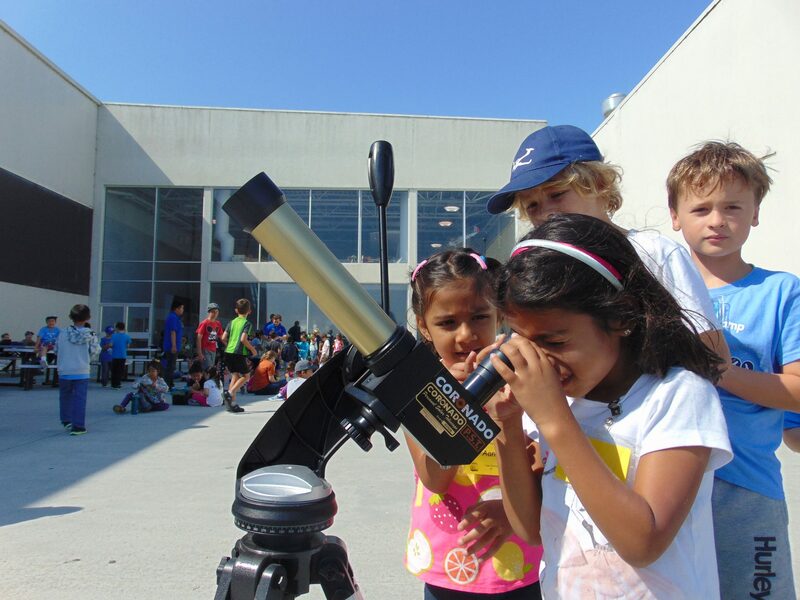 The educational programming provided by our expert education team presents unique opportunities for your employees to volunteer with students from various schools around the Bay Area. 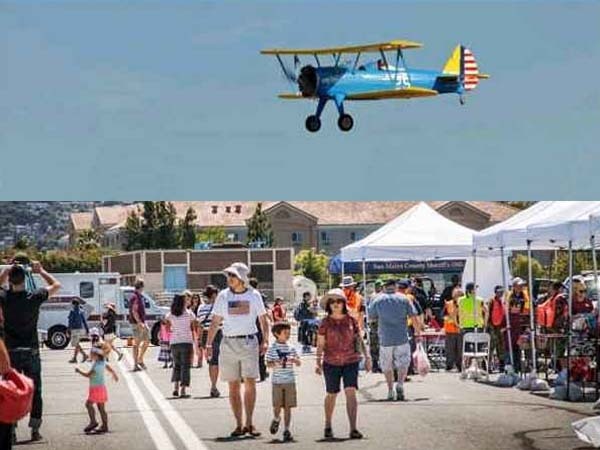 Your customizable partnership with Hiller can support events, exhibits, and programs, such as Biggest Little Air Show, Smithsonian Day, Drone Plex, Invention Lab, Aero Design Challenge, or School Field Trips. 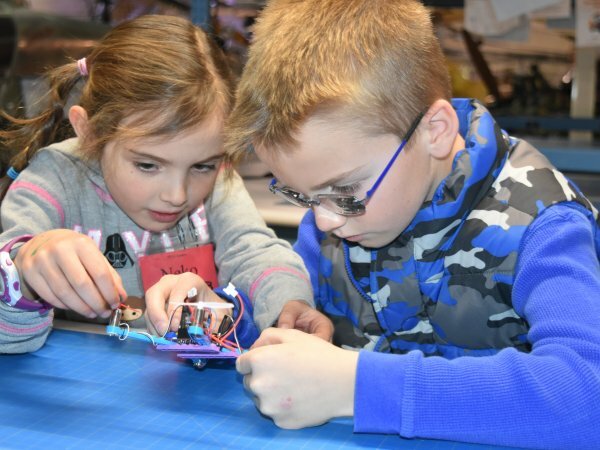 Help inspire the next generation of innovators and adventurers!